Bombay Stock Exchange (BSE) operates a BSE SME Exchange that enables listing of small and medium sized businesses in India to help Entrepreneurs and SMEs easily syndicate funds from institutional investors. BSE SME Exchange was launched on 13th July, 2012 and currently has over 125 companies listed on the platform. 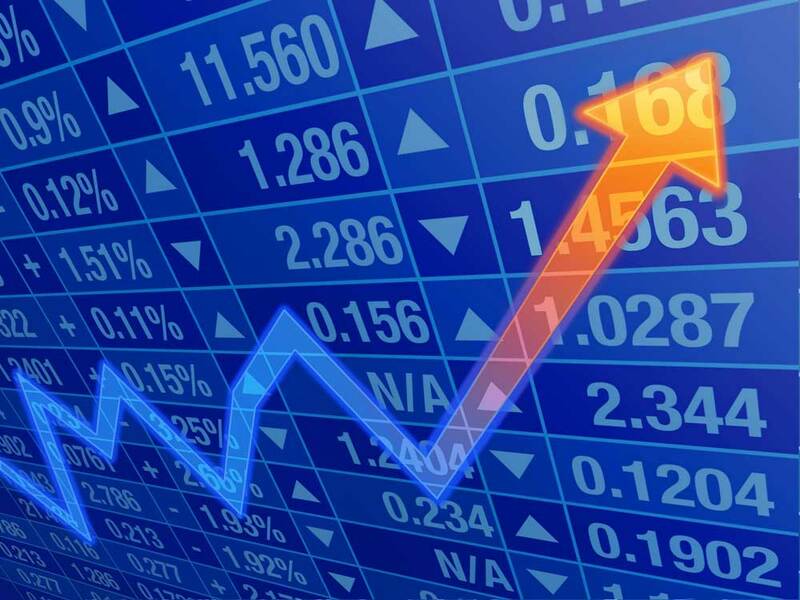 The companies listed on BSE SME exchange have varied business models and growth potential and include businesses in sectors like agriculture, foods, bio-fuel, engineering, metals, cables, steel, services etc. In this article, we look at the process for listing on BSE SME exchange. One of the primary requirement for listing on the BSE SME Platform is that the entity be a Public Limited Company. Private limited company cannot have more than 200 shareholders and proprietary firm or a partnership firm, cannot have equity holders. Hence, to list on the BSE SME platform, the entity must be a public limited company or be converted into a public limited company. The net tangible assets of the company must be atleast Rs.1 crore as per the latest audited financial statement of the company. Networth of the company must be atleast Rs.1 crores as per the latest audited financial statement of the company. The company must have a trackrecord of distributable profits for atleast two years out of the immediately preceding three financial years. In case a company does not satisfy this criteria, it can still list if the company has a networth of atleast Rs.3 crores. The post issue paid-up share capital of the company must be atleast Rs.1 crore. The shares of the company must be in DEMAT form and the company must have agreements with both the depositories. The company must have a website. A visit to the company’s site will be undertaken by the BSE personnel before granting approval to use the name of the exchange in the offer documents. The promoters of the Company must attend an interview with Listing Advisory Committee. 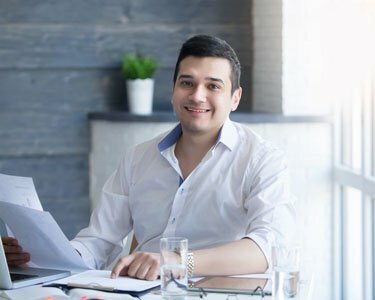 The company must obtain a certificate stating the company is not referred to the Board for Industrial and Financial Reconstruction. There can be no winding up petition against the company, that is accepted by a court. On listing the post issue face value of the company should not exceed Rs.25 crores. The minimum application and trading lot size is Rs.1 lakh to curtain participation from retail investors. Allotment will not be made pursuant to a initial public offering, if the number of prospective allottees is less than 50. The issue must be underwritten by a merchant banker, with 15% being underwritten in the own account. The merchant banker to the issue must undertake to be the market maker for a minimum of 3 years. Market makers are required to provide 2 way quotes for 75% of the time in a day. We have made the Income Tax eFiling, simple and easy. 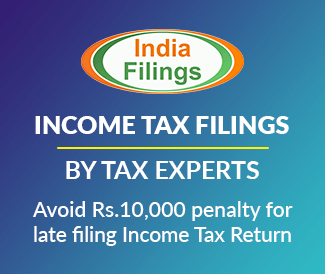 File your income tax return online with the dedicated Tax Experts support from IndiaFilings. IndiaFilings.com (ERI ID: ERIA100945) is an Income Tax Department authorised eReturn Intermediary. Copyright © 2018 VERVE Financial Services Private Limited. All rights reserved. Unless otherwise indicated, all materials on these pages are copyrighted by VERVE Financial Services Private Limited. All rights reserved. No part of these pages, either text or image may be used for any purpose.